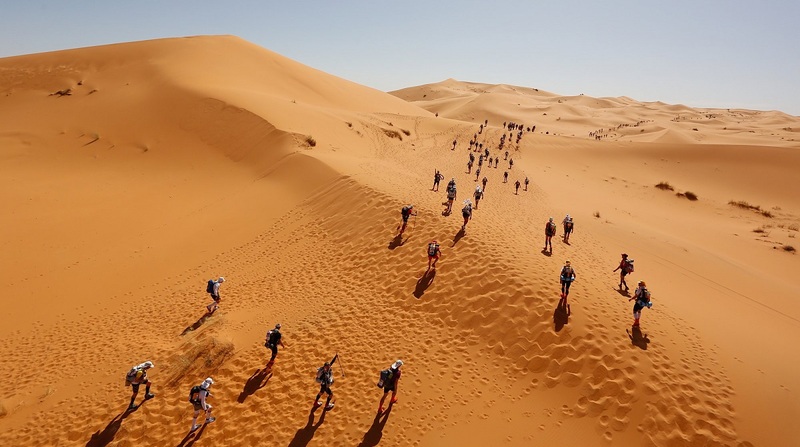 Known simply as the MDS, the race is a grueling 250 Kilometre multi-stage adventure through a formidable landscape in one of the world’s most inhospitable climates – the Sahara desert. 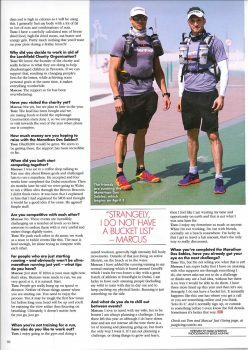 The rules require you to be self-sufficient, to carry with you on your back everything except water that you need to survive. 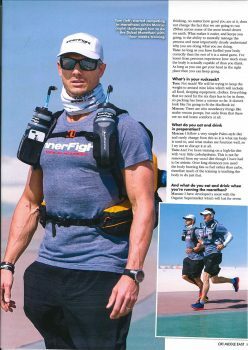 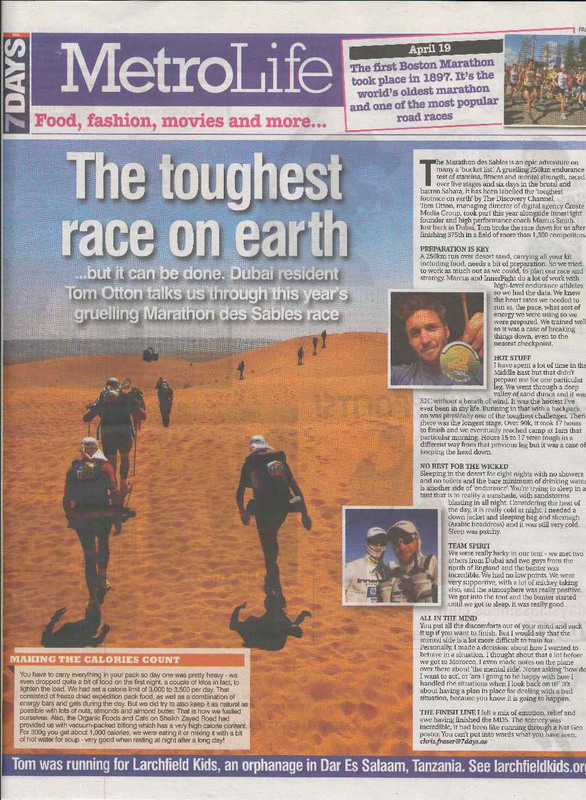 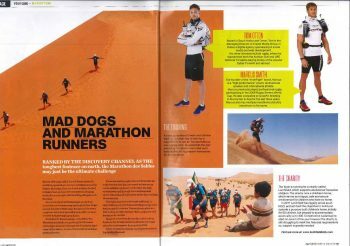 Tom Otton & Marcus Smith ran the Marathon des Sables to raise funds for Larchfield Charity Organisation. 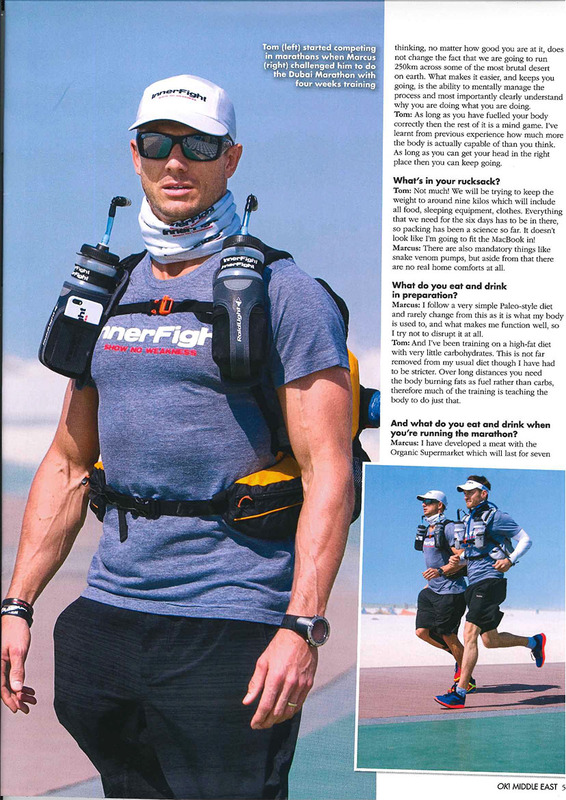 They were able to raise AED 41,031 from 107 supporters over an initial target of AED 30,000.